The Japanese teapots from Zero Japan are made in the Mino region. The clay found in this region forms the basis for the beautiful teapots and cups. The products are ceramic, they are baked at 1200 ° C, which makes them stronger than earthenware. The design of Zero Japan is modern and fresh, without fuss. All elements fit exactly with the design. 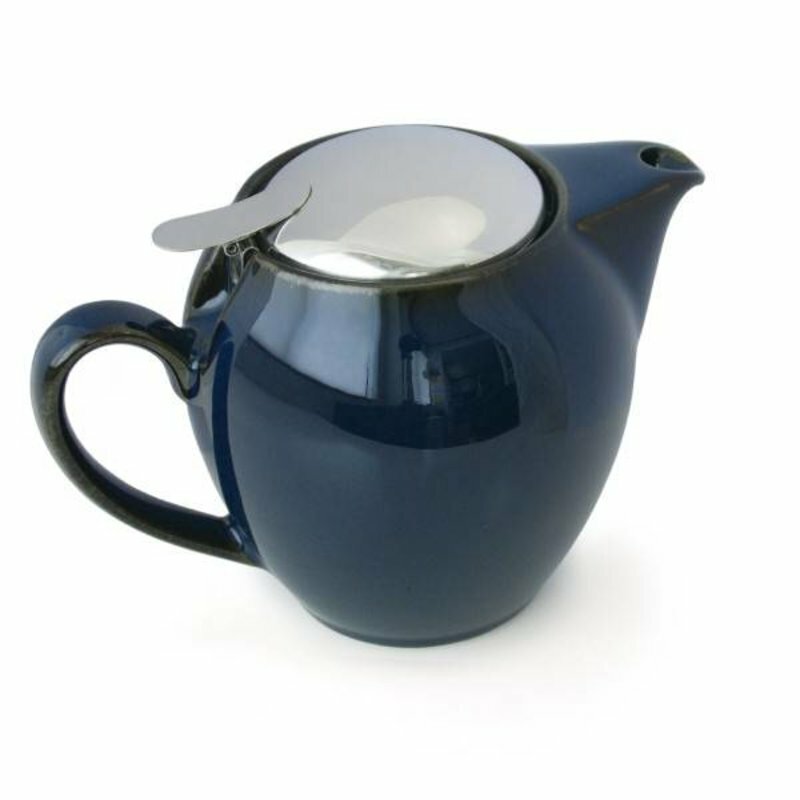 Each teapot has a stainless steel tea strainer and clip-on lid. You can clean them both separately from the teapot. Before use, always check whether the lid is properly secured!